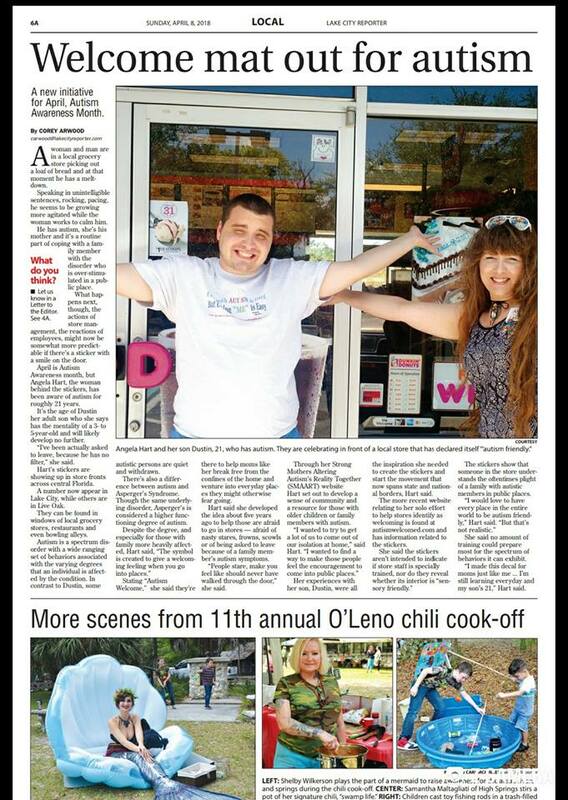 Click the Interactive Photo of Our Son Dustin Below to View The Orlando Sentinel 2009 Archived Article. Photo of his Artwork & us. The Owners, John and Angela Hart have established a Family owned business thriving to give their customers the feeling of comfort and service with a smile. They are confident that you will feel more than satisfied with the office personnel, service technicians, and prices. John Hart's Irrigation wants to help you understand your sprinkler system without frustration. We want you to know that there are still companies out there that you can trust and afford. ﻿A Special Acknowledgement and Congratulations to My Wife, Angela for all she does. 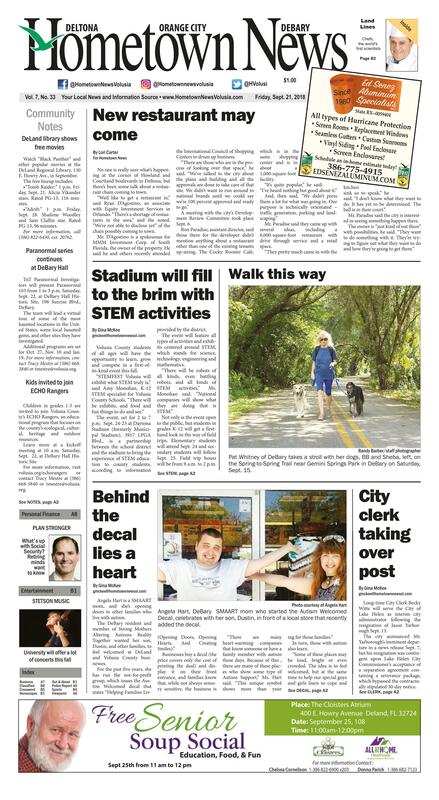 Now she's even made the newspaper in North Florida! 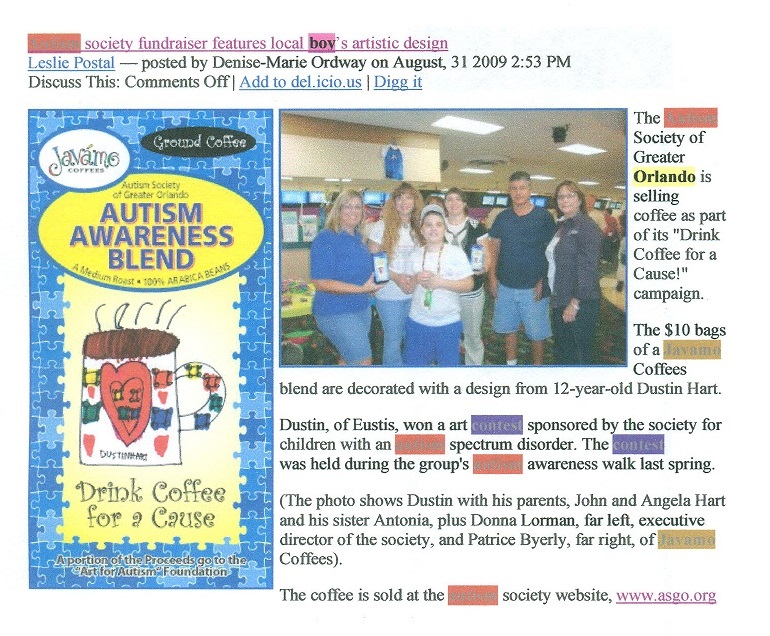 Inspired of course by our son, Dustin; Angela created a unique symbol called the Autism Welcomed Decal. In addition to running our business; she has been working hard to give her creation , The Autism Welcomed Decal Symbol permanent homes in welcoming "Public Places" ;all the while with our 22yr old son with autism under-foot Full Time. 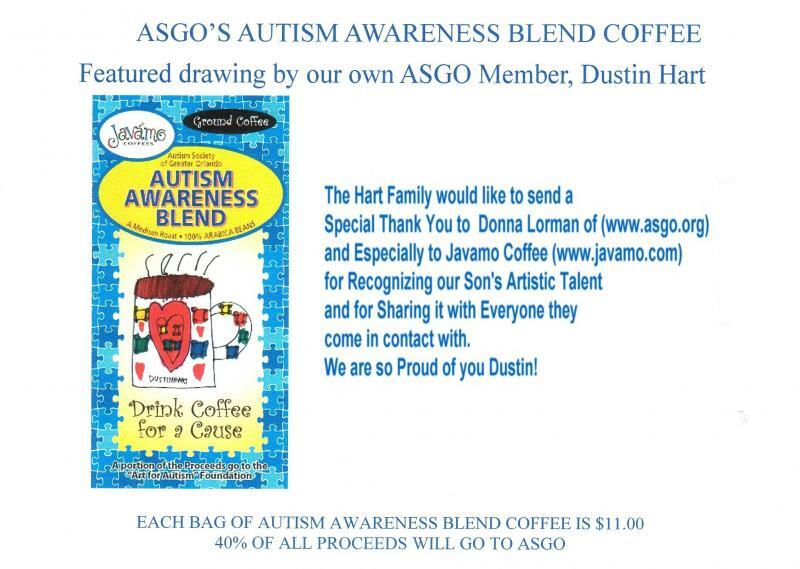 Our Business is a Member and Supporter for Autism Awareness. 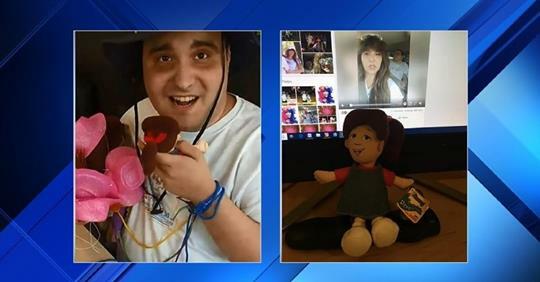 Our business was inspired by our three children (now all adults); Benjamin, Antonia, but more over by our youngest son, Dustin, who has Autism. 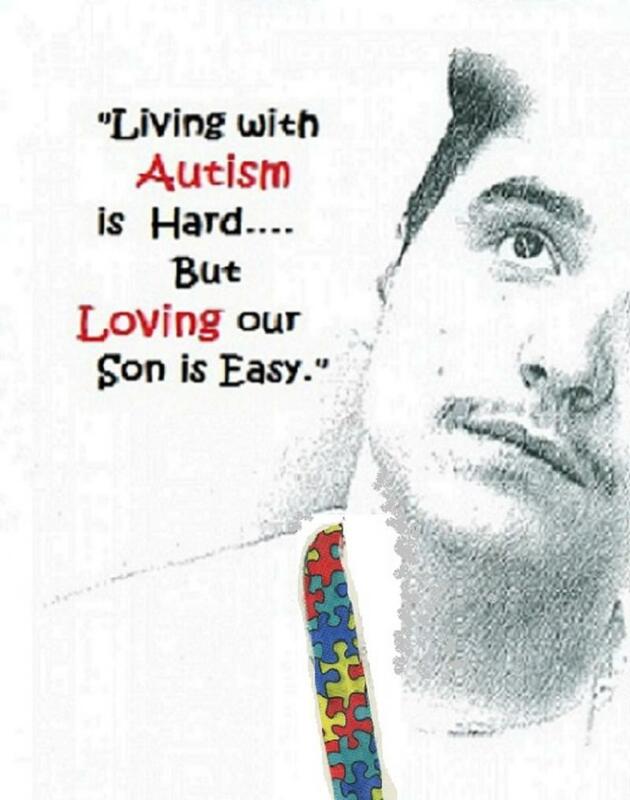 Like all families living with autism; we too are praying for a cure for Autism for our son whom we love and adore so much. We want to give our son the security he needs for all the proper therapies, special foods, supplements, and possibilties of success for his unknown future. Won't you please become a member or make a donation to Autism Research? 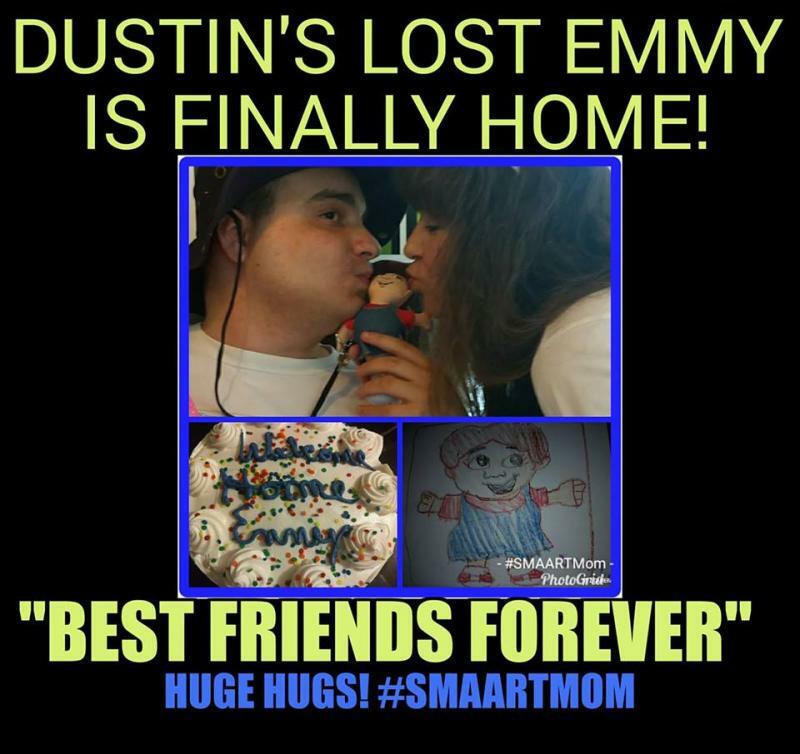 Your help is an important piece to the autism puzzle. If you are a supporter .......We would like to extend to you a special "Thank You." 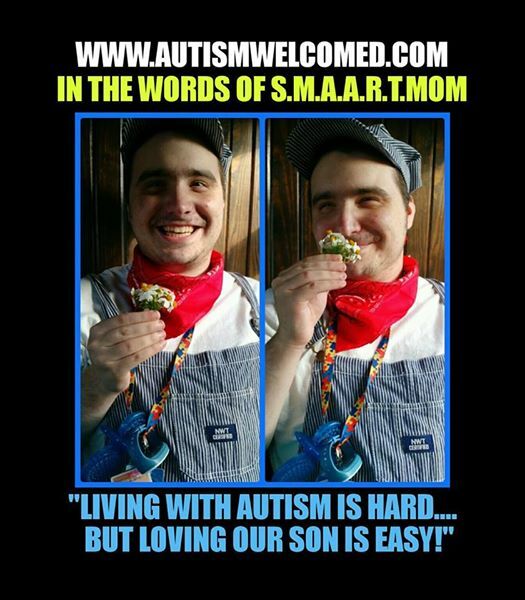 For the Moms, Dads, Grandmothers, Grandfathers, etc, living with autism.....We just want to say "You're not Alone." Be Strong and "God Bless". Our Business Also Supports Our Courageous Troops. O ur Hearts and Many Blessings go out to All of Our Brave Men and Women. Thank You so Very Much. If you would like to express your gratitude to these remarkable individuals but aren't sure where to start...."Click On" the Ribbon to your right. This button will bring you to more than enough links. There are so many ways to help and so many ways to show you care. Express your appreciation to all of Our Countries Big-Hearted and Amazing moms, dads,brothers,sisters,sons, and daughters. Not a day goes by that you aren't thought about and in our prayers. God Bless all of them. 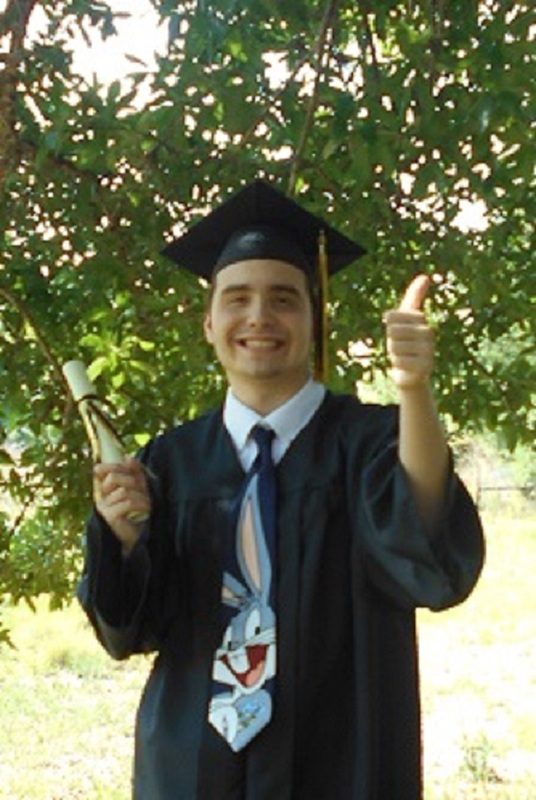 "May They Return Home Real Soon"
Our Son, Dustin (autistic) has Graduated this year "Class of 2014' He's Come a LONG way :) We Love You Honey Bunny !